To make delicious coffee, raw beans and roasting and extraction. between everyone's fun topics and wonderful time.  (C) TOBIBAKO COFFEE ROASTER'S 2019.